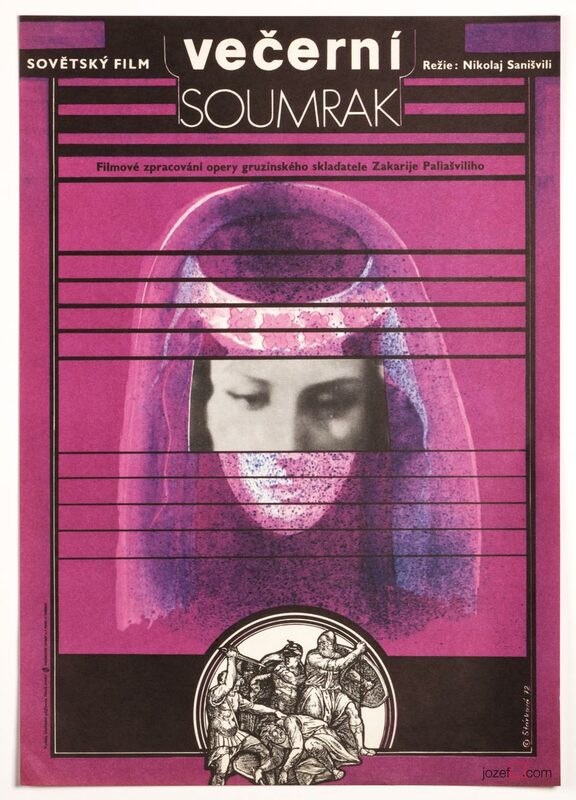 Vintage movie poster by Olga Stárková, 1972. Explore her fascinating portfolio in our colourful movie poster shop. Free shipping on multiple orders.